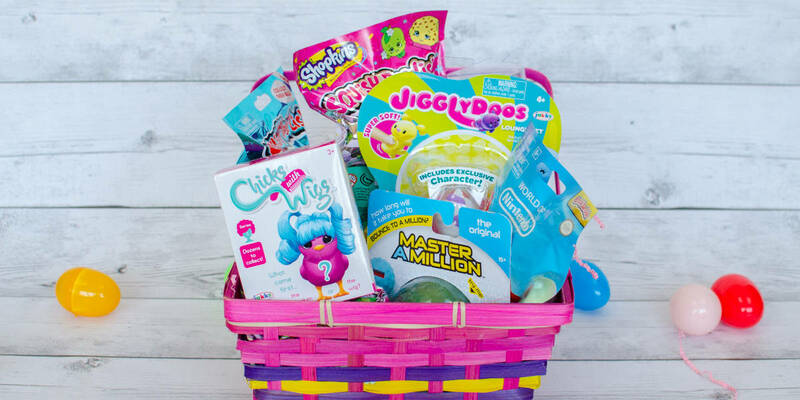 Girls and Boys alike will love the fun of an Easter basket filled with these fun toys from JAKKS Pacific. 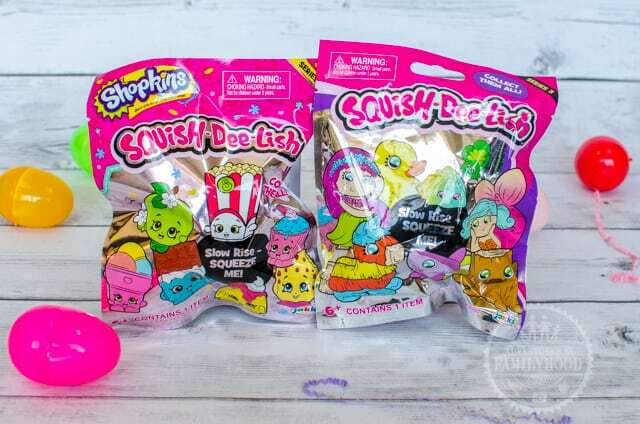 The surprise of opening blind bags of squishy toys is what every kid wants these days. Plus, there were a few interactive surprises, as well! 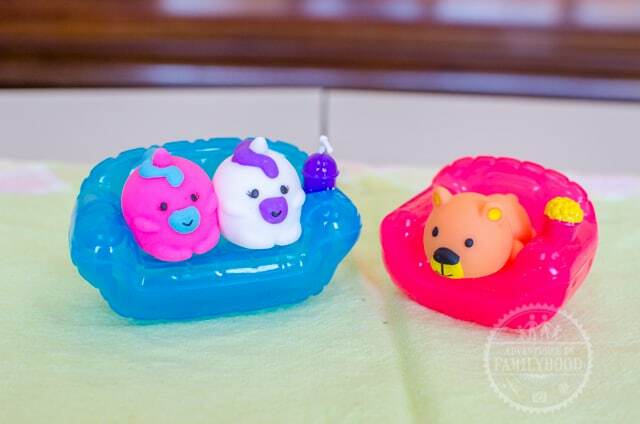 Squishy toys are all the rage these days. And Squish-Dee-Lish have the slow-rising factor. Our kids also loved that they are available in different styles and the blind bags added some excitement to opening them. 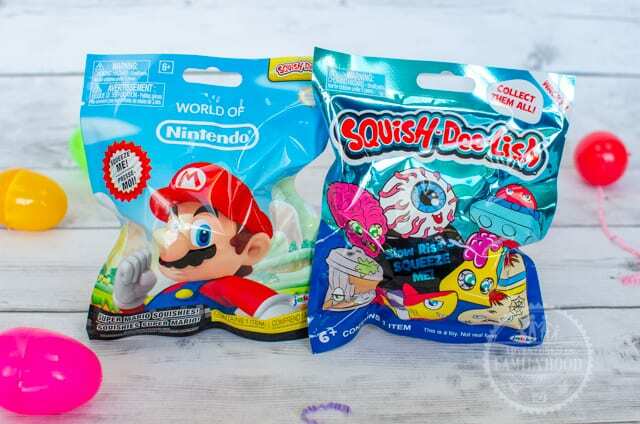 Jackson immediately reached for the Mario and Wacky Squish-Dee-Lish. 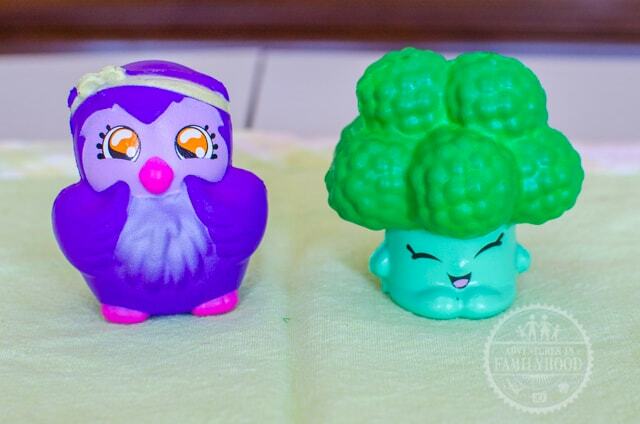 Bella was happy to take the Shopkins and Series 3 Squish-Dee-Lish blind bags. To her delight, they were as cute and squishy as she hoped they would be. 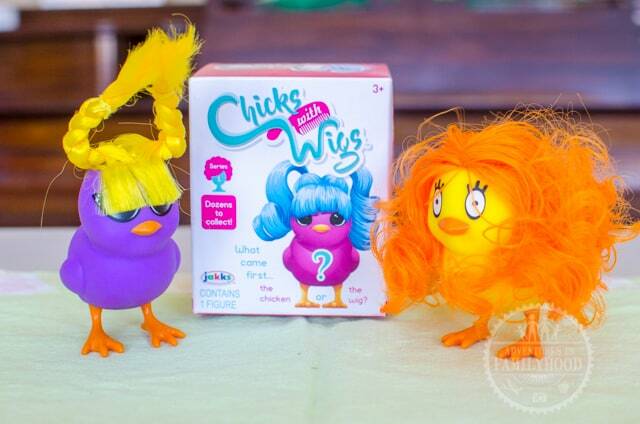 Perfect for the season, “Chicks with Wigs” are adorable collectible chicks with lots of hair. The combination of hairstyles and facial expressions are what makes these chicks fun and collectible. You’ll want them all. 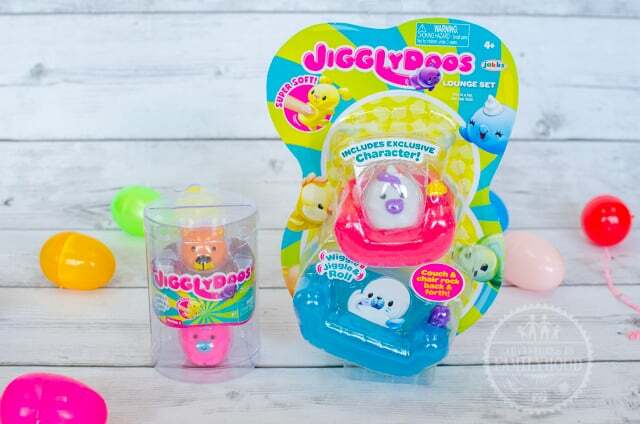 JigglyDoos are a different kind of squishy. Their rubbery texture can be squeezed, stretched and when you shake them, they wiggle and jiggle. They come in different animal shapes and colors. There are even accessories for them to play on. Ever wonder just how many times you’ve bounced a ball? Wonder no more! 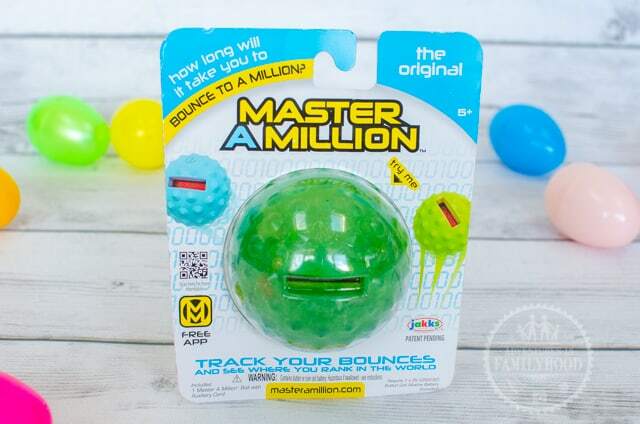 Master a Million is a ball with a built-in counter that keeps track of how many times it bounces. On top of that, you can upload your score to earn badges and see how you rank against your friends or even other kids all over the world! How long will it take to get to a million? We don’t know. 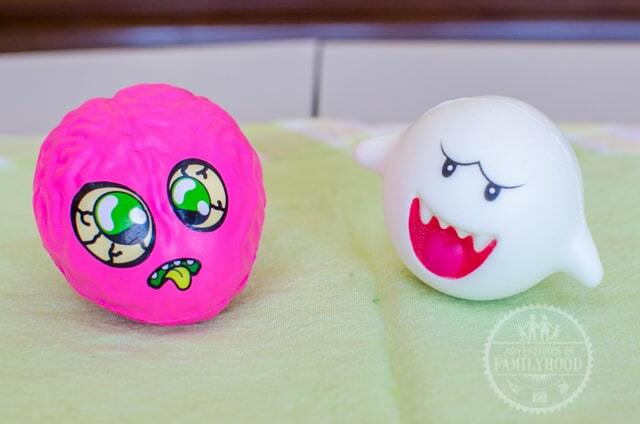 The outside covering of the ball is fairly hard, which makes it better suited for outside play on a hard surface. It also comes in different colors, which means we could get another one for our kids to bounce against each other. Neither of our kids is into Disney Junior’s “Elena of Avalor”, but boy did their eyes light up when they saw this Baby Zoom Nurturing Set. 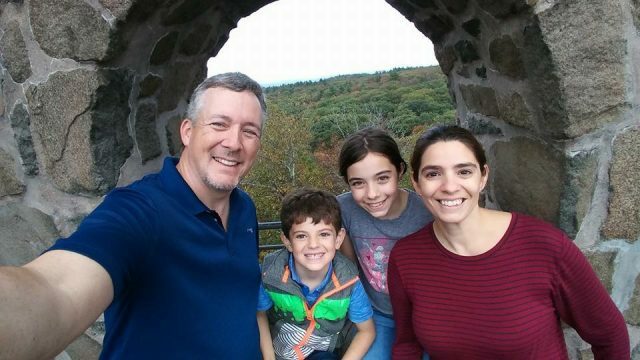 Can you blame them? He’s super cute and fun to play with. 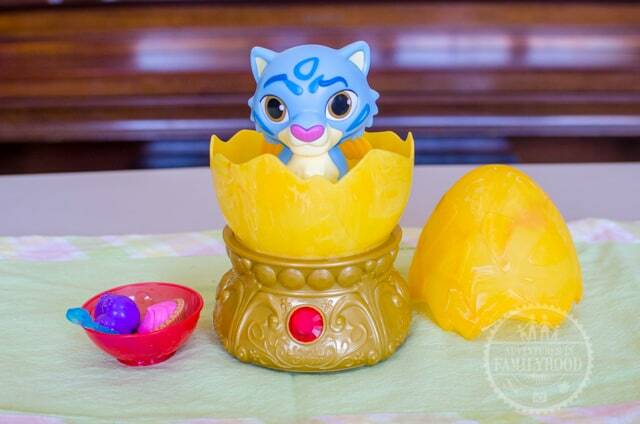 He’s interactive which makes it more fun to hatch and take care of him. JAKKS hit all the right notes when they put together this basket. Both Bella and Jackson loved each toy, and were able to divvy it up in a way that made both happy.